United Democratic Movement (UDM) leader General Bantu Holomisa is back at the PIC Commission of Inquiry being cross-examined by representatives of companies Harrith and Lebashe linked to former Deputy Finance Minister and Chair of PIC Jabu Moleketi, former PIC executive Tshepo Mahloele and Warren Wheatly. In his testimony, Holomisa questioned the conflict of interest with relation to former directors and employees of the PIC that seem to leave the PIC to build businesses funded by the PIC. Holomisa alleges there could be a cartel of BEE beneficiaries that seem to have easy access to PIC resources. Holomisa says he stands by his testimony. This is despite having accepted under cross-examination that he has not provided evidence to support the allegations against Harrith and Lebashe. He says he has provided facts about the two companies when he said the directors of these companies seem to have easy access to PIC funds. Holomisa says he does not have the tools to verify the allegations of dodgy transactions at the PIC, and says the Commission should investigate. Lebashe says the allegations against them are baseless and damaging to their reputation. Harrith and Lebashe will continue cross examining Holomisa on Monday. Representatives from the companies are also expected to give testimony at the commission of Inquiry. 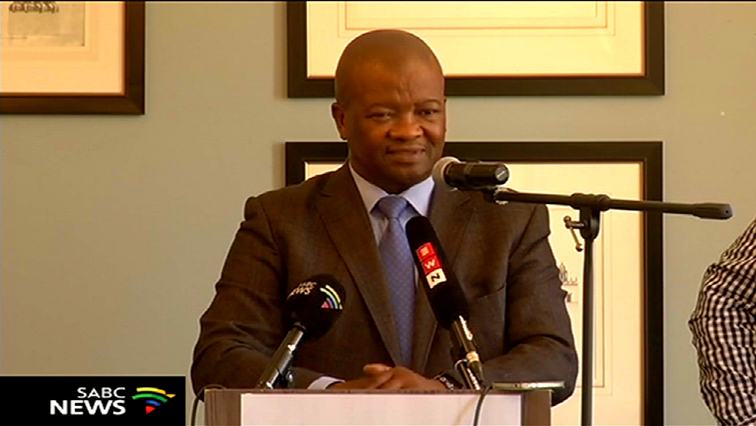 The post Holomisa stands by his PIC Inquiry testimony appeared first on SABC News – Breaking news, special reports, world, business, sport coverage of all South African current events. Africa's news leader..